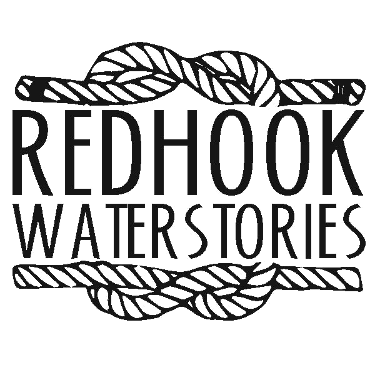 PortSide NewYork welcomes feedback on this Red Hook WaterStories 1.0. Feedback on the site as a whole, on any content, and any constructive criticism. Have a story or image to contribute? Please get in touch! Would you like to volunteer and contribute? We can use researchers, people who can edit sound and video files, people willing to walk Red Hook to update business data, and more. Please contact us by emailing chiclet@portsidenewyork.org. You can share positive feedback by donating to support the project.